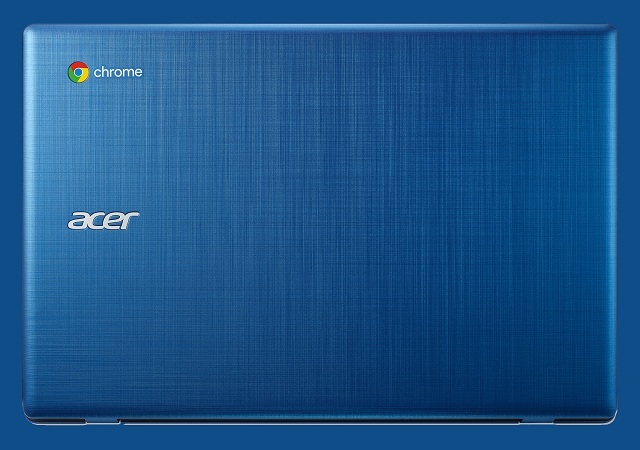 Acer launches it’s brand new Chromebook 11 featuring an 11.6-inch IPS display with 1366p x 768 resolutions. The new Acer Chromebook 11 targets to gives access to the Google ecosystem plus Gmail, Google Drive, and a multiple of suitable Chrome extensions and applications. The Acer’s Chromebook 11 will completely support Google Play store at the unveiling, so users will have permission to loads of Android applications on Google Play store as per the company. It comes with 4GB of memory and 16GB or 32GB of eMMC (MultiMediaCard) storage. The new Acer new Chromebook 11 laptop having two 3.1 USB Gen-1 Type-C ports, it can be used to charge the device also any other device. It can transfer data very fast and also connect to an HD display. Users can use the MicroSD card reader to access and transfer files. The Acer new Chromebook 11 laptop has two USB 3.0 ports and Bluetooth 4.2. Customers can stay connected to their network with fast and reliable with Wi-Fi connectivity. The Acer new Chromebook 11 has an 11.6-inch IPS display available in either touch or non-touch models with 1366p x 768p resolutions. The device measures 0.71 inches (18.15mm) thin and weighs 2.43 pounds. The Acer Chromebook 11 will be available in North America starts transport from April 2018 with the prices tag at $249, and in Europe, the Middle East and Africa in March with prices tag at €249. And also specifications, prices tag, and availability of the device will differ by county.